Equipment Rental — Southeastern Divers, Inc.
SDI provides a complete inventory of rental SCUBA equipment from Aqualung. Our rental fleet includes the following items. All rentals are per 24 hour day. Rentals are billed for time you have the equipment not by usage. 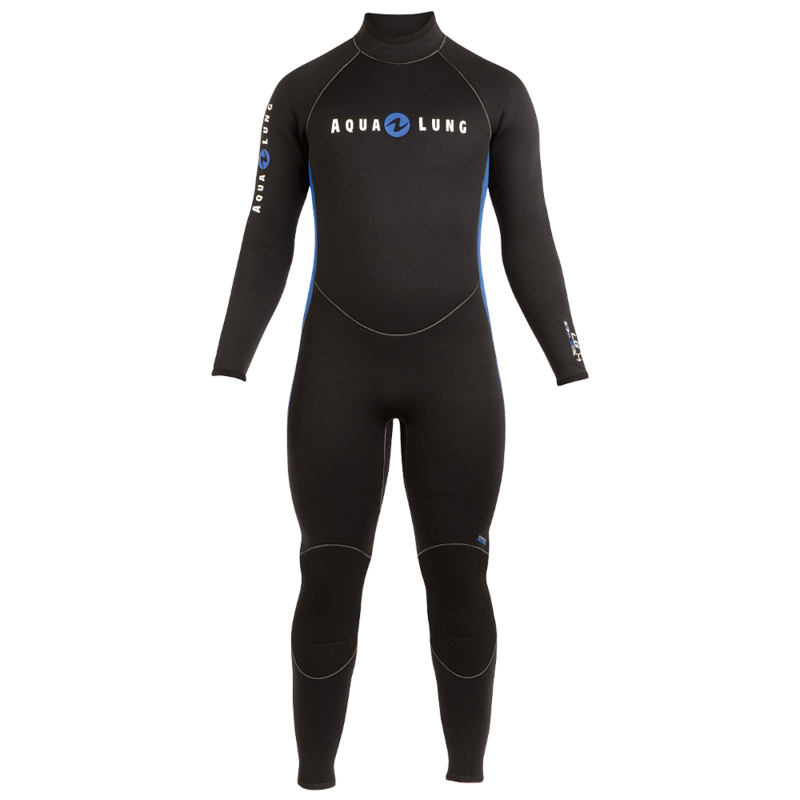 Aqualung Wave BCD -The Wave is an entry level, wrap-around jacket style BC. It has a legacy of being rugged and fade-resistant but now it offers so much more. It's versatile, it's rugged, it's sharp, it's a Wave. Titan Regulator - Incorporating all the best features of its predecessors, this third generation Titan has innovative features resulting in a more comfortable, lighter-weight and easier-breathing regulator. For the consumer that wants performance at an affordable price to the dive center that wants a rugged and easy to maintain regulator, the Titan delivers. Cylinders - SDI primarily has 80 cubic foot aluminum cylinders for rent. SDI also has a limited number of 50 cubic foot, 63 cubic foot cylinders and 100 cubic foot high pressure cylinders. The 5/3mm Rental Fullsuits are the ideal solution for rental programs. The 5/3mm Rental Fullsuit includes features such as 5mm high quality standard neoprene on the torso and thighs for added warmth, 3mm high quality standard neoprene on the arms, shoulders and lower legs for added mobility and comfort, large Supratex kneepads to reduce wear and tear, heavy-duty YKK #10 back zipper with stainless steel slider, triple glued & blind-stitched seams, and bound collar/cuffs for increased durability. SDI has rental wetsuits available in both men's and women's sizes. SeaLife Micro 2.0 with Sea Dragon 1500 light. SDI also rents weight belts and weights for $6.00 per day and mask/fins/snorkels* for $12.00 per day. *The mask/fins/snorkel are for snorkeling and not suitable for SCUBA diving.